Please note that the Float 2.0 Cylinder IS NOT INCLUDED with this pack, and must be purchased separately. 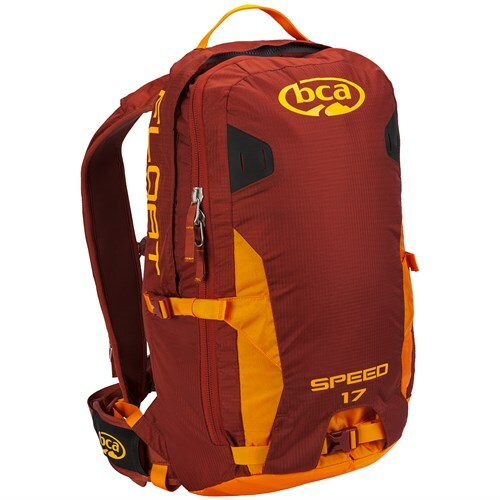 Please download or print the Backcountry Access Avalanche Airbag 101 document, and review it in detail before using this avalanche pack.Features of the Backcountry Access Float 27 Speed Airbag Pack The Float 17 Speed avalanche Airbag is designed for close-in backcountry riding and Features the new Float 2.0 system. The 150-liter Airbag not only decreases your burial depth but also protects your head and neck from trauma in an avalanche. Nearly 30 percent smaller and 15 percent lighter than our Float 1.0 engine 20 percent lighter than the Float 1.0 system. 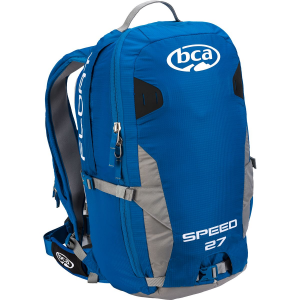 BCA?s 200 authorized refill locations around the world make it the easiest refillable Airbag system on the market. The Float avalanche Airbag system does not guarantee survival in an avalanche incident. Educate yourself, make good decisions, and know before you go. Integrated Float 2.0 Airbag system with left or right shoulder strap trigger mount Integration for BC Link radios Diagonal ski carrying system Main compartment, with internal tool pocket for shovel and probe Padded adjustable waist belt pockets Compression straps Tool and gear loops Stowable ice axe loop Please note that the Float 2.0 Cylinder IS NOT INCLUDED with this pack, and must be purchased separately. The Backcountry Access Float 27 Speed Airbag Backpack is one of the lightest airbag packs for those who value safety but still appreciates a light setup. Not only is BCA's Float 2. 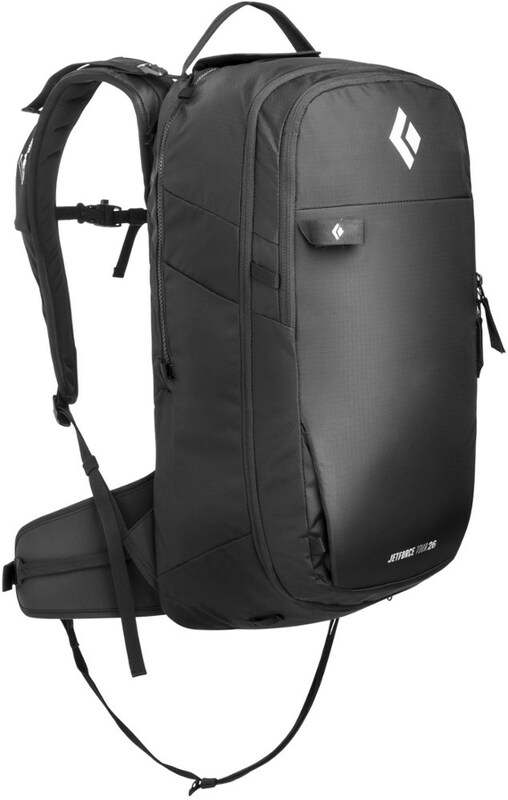 0 airbag 15% lighter than the previous model, but it's also 30% smaller so you can fit more gear in the pack. The separate internal compartment perfectly accommodates your shovel and probe so you can easily and quickly access them in an emergency, and external attachments for skis, an ice axe, and other tools leave enough space in the body of the pack for layers, first aid kits, water, food-- whatever you need for a safe and successful day in the backcountry. The Float 27 Speed(TM) avalanche airbag is designed for close-in backcountry riding and features the new Float 2.0 system. Creating buoyancy and helping you float to the surface, the 150-liter airbag not only decreases your burial depth but also protects your head and neck from trauma in an avalanche. Nearly 30 percent smaller and 15 percent lighter than our Float 1.0 engine, the Float 2.0 engine fits inside the Float airbag compartment, freeing up more valuable space in the main compartment. Between our sleek new Float 2.0 engine and our svelte new packs, we've shaved 20 percent off the weight of our Float 1.0 system. 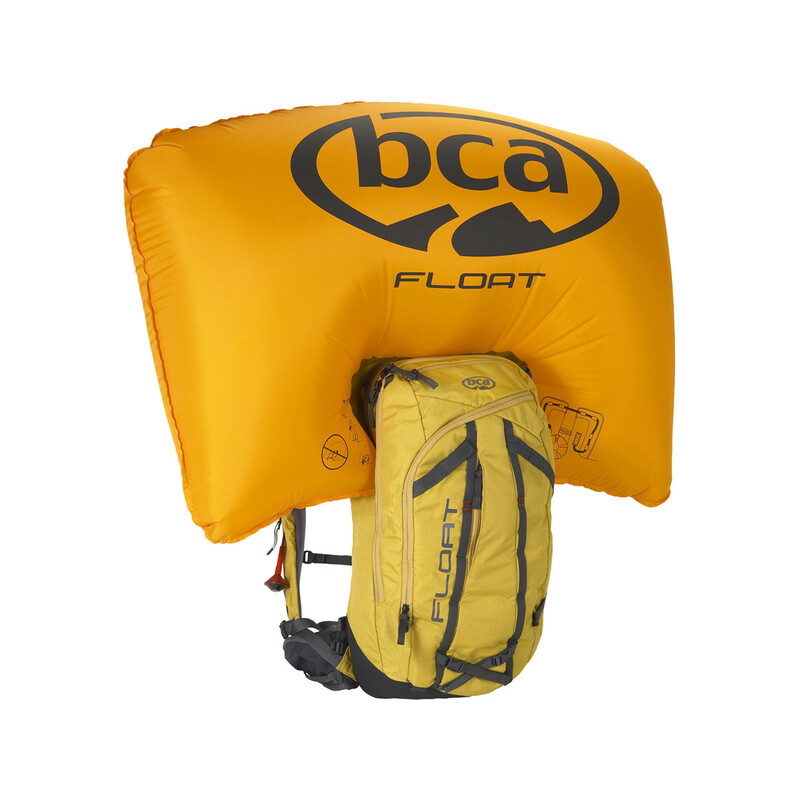 BCA's 200 authorized refill locations around the world make it the easiest refillable airbag system on the market. The Float avalanche airbag system does not guarantee survival in an avalanche incident. Educate yourself, make good decisions, and know before you go. Float 2.0 air cylinder must be purchased separately. 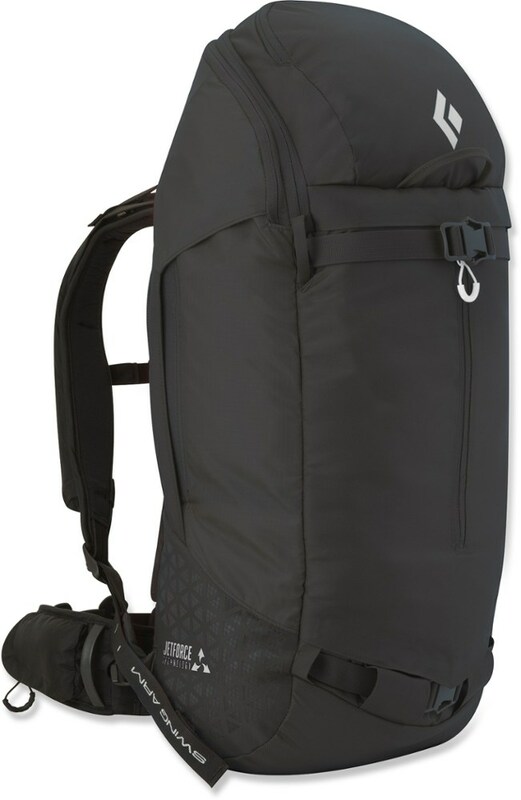 Integrated Float 2.0 airbag system with left or right shoulder strap trigger mount Integration for BC Link(TM) radios Diagonal ski carrying system Main compartment, with internal tool pocket for avalanche shovel and probe Padded adjustable waist belt pockets Compression straps Tool and gear loops Stowable ice axe loop Snowboard Carry Attachment (optional, sold as accessory). 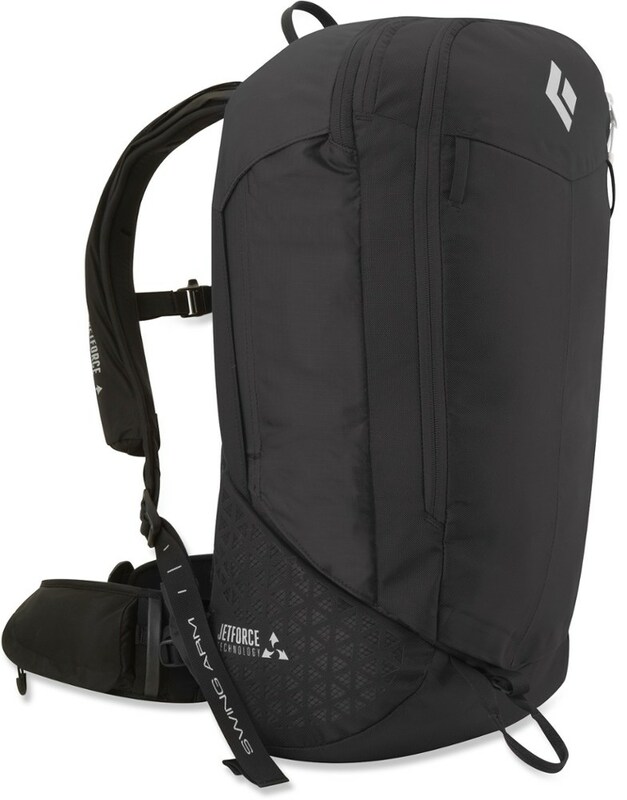 Adding an edge of protection when you're touring out-of-bounds, the full-size Backcountry Access Float 27 Speed airbag pack also lightweight performance and plenty of space for hauling your gear.